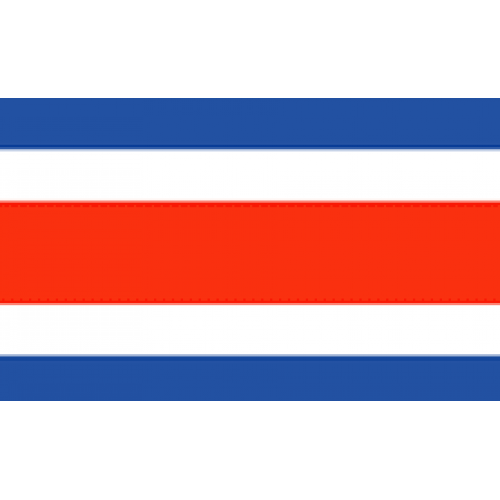 Costa Rica is a small country of about five million people in Central America. Costa Rica is famous in modern days for being one of the most environmentally minded nations in the world, continually being ranked as one of the greenest countries by international environmental groups. The .GO.CR domain extension is intended for use by governmental entities. Requirements: Government sector and the higher powers of the Republic of Costa Rica, for example, ministries; executive, legislative and judicial powers; city halls; self-governing, among others. Documents required: - Letter from the Ministry, Vice-Minister who is registering the Domain Name. - Original of the corporate license, within thirty (30) days of issuance. - Photocopy of the personal I.D. of the Ministry or Vice-Minister or highest head of state. Info: Service fee for registering and maintaining the domain is included in price. Domain cannot be sold or leased to another entity. Description: .CR Domains are intended for businesses and individuals interested in expanding their brand or service in Costa Rica. Whether a nati.. Description: .OR.CR Domains are intended for businesses and individuals interested in expanding their brand or service in Costa Rica. Whether a n.. Description: Costa Rica is a small country of about five million people in Central America. 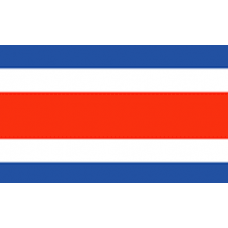 Costa Rica is famous in modern days for being one of ..